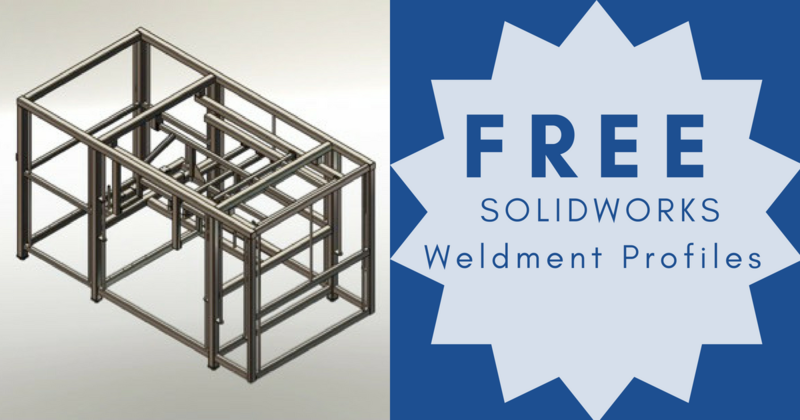 For those of you who have used Weldments for frame design and extrusions in SOLIDWORKS, you're probably aware of how easy they are to work with and create. 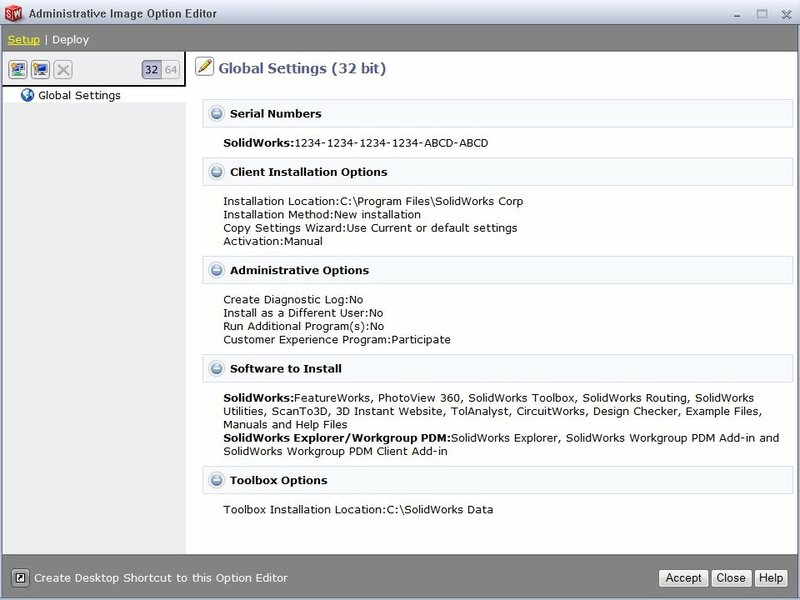 However, you may not be aware that there are literally thousands of profiles that you can download for free directly in the software. 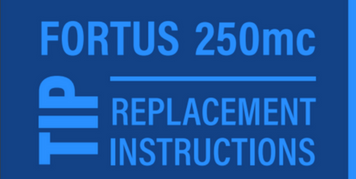 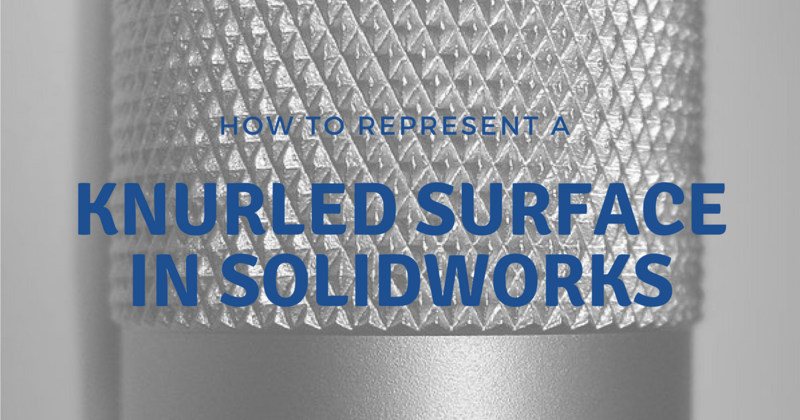 The question comes up all the time, "How can I model a knurled surface in SOLIDWORKS?" 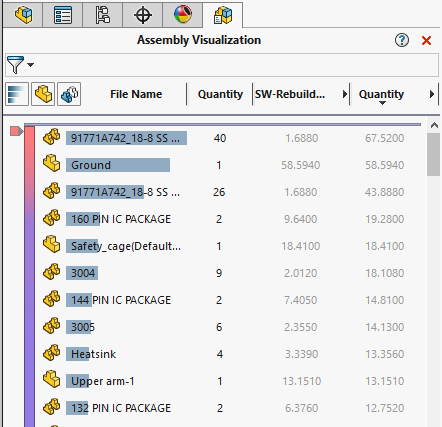 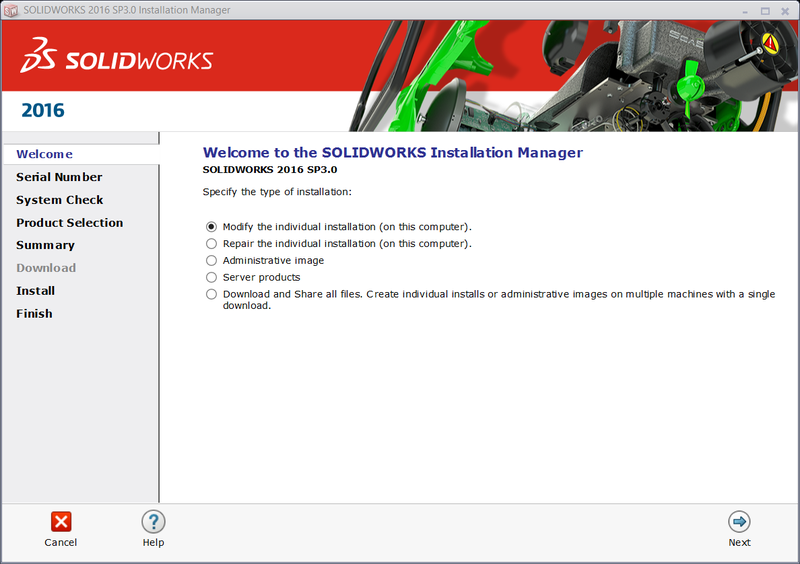 Have you ever experienced issues when connecting the SOLIDWORKS SolidNetwork License (SNL) manager? 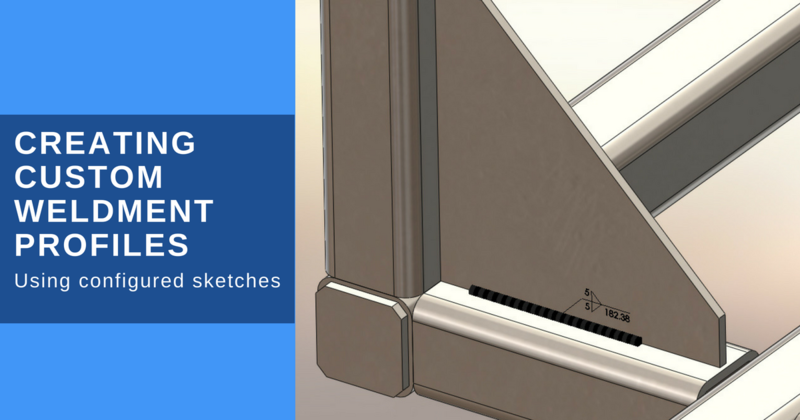 If so, read on as we highlight some of the main areas that can cause trouble while obtaining a license. 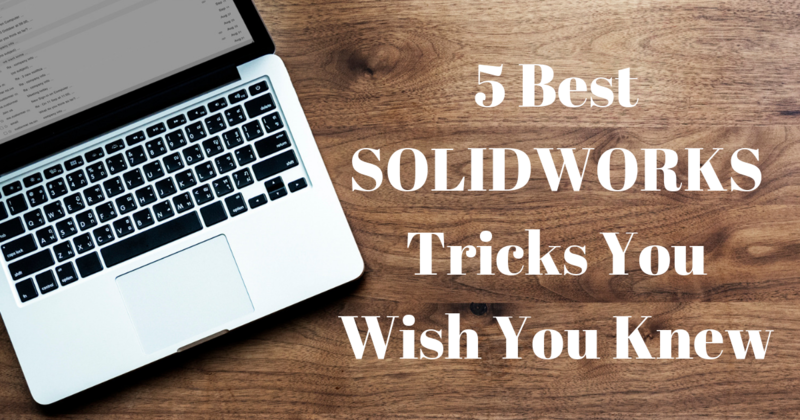 I’ve had a few recent run-ins with the SOLIDWORKS administrative image (with my own machines and in multiple customer environments) that did not end favorably. 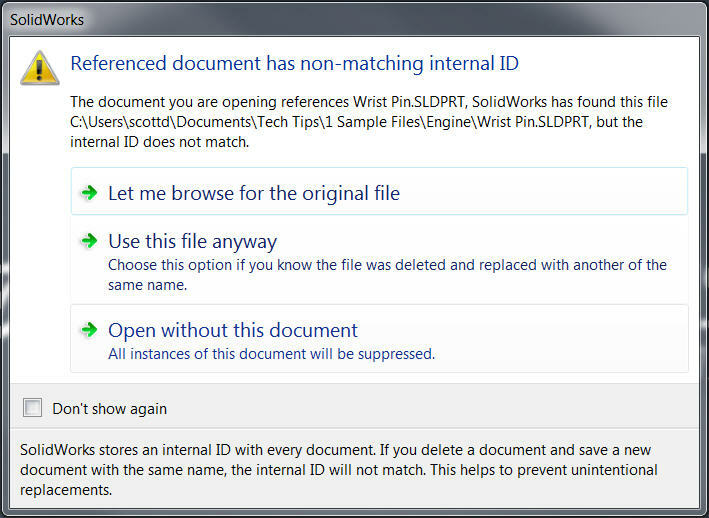 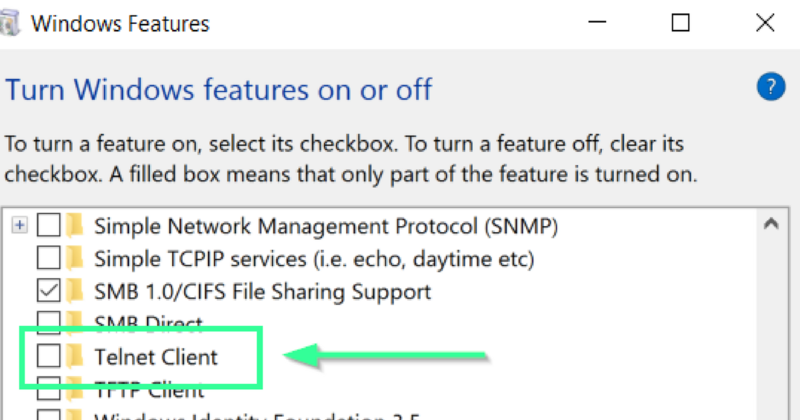 The ‘deploy automatically’ function simply would not launch on the client end even though the documented instructions for permissions had been followed. 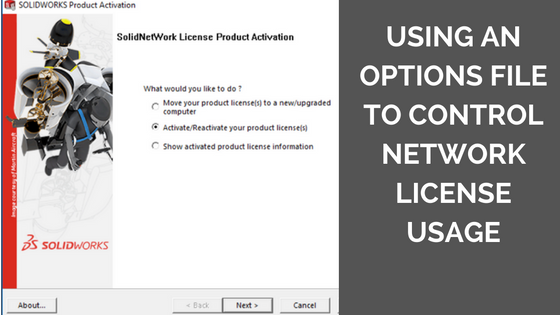 Using an Options file can help control how the licenses issued by the SolidNetwork License Manager are used within the company.